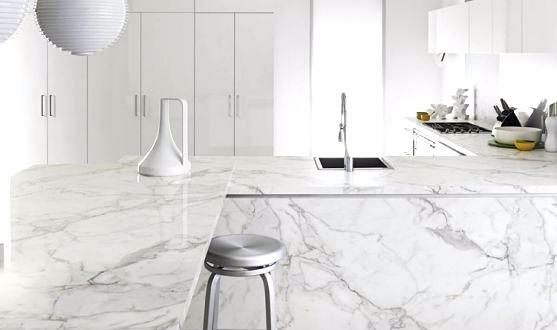 Marble Trend is known for its vast selection of first quality Calacatta. We have just received an extremely valuable, rare shipment of Calacatta. This particular shipment showcases the perfect balance of veining and colour, with outstanding pureness and beauty. 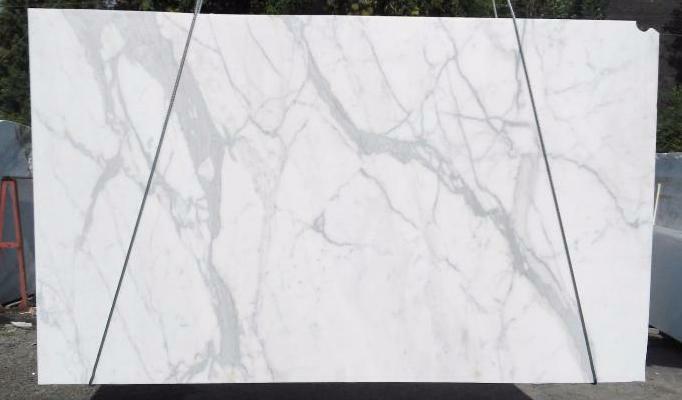 Visit us at 310 Oakdale Road to experience the beauty of Calacatta “OMG” first hand. stone products that are customizable to your space.